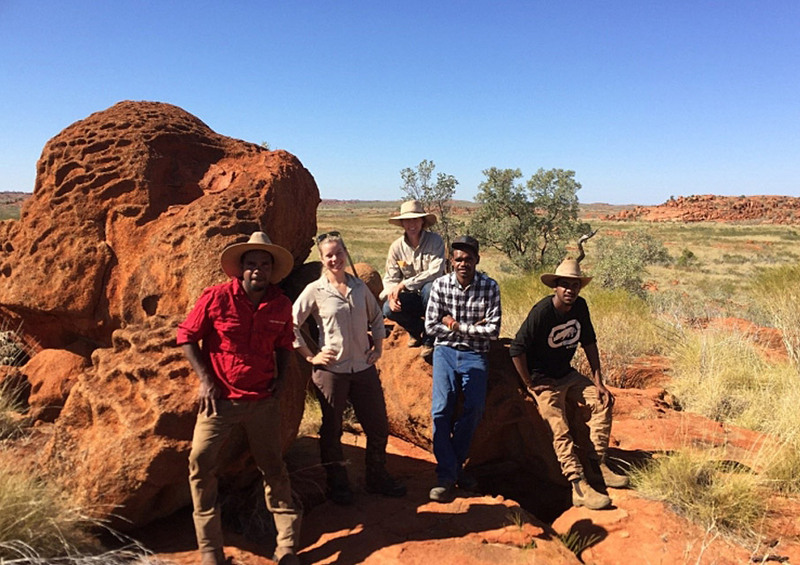 Greening Australia has partnered with the Yandeyarra community, researchers and pastoral station in Western Australia to establish a ranger team to care for culture, country and environment. Greening Australia has partnered with the Yandeyarra community, researchers and pastoral station in Western Australia to establish a ranger team to care for culture, country and environment. 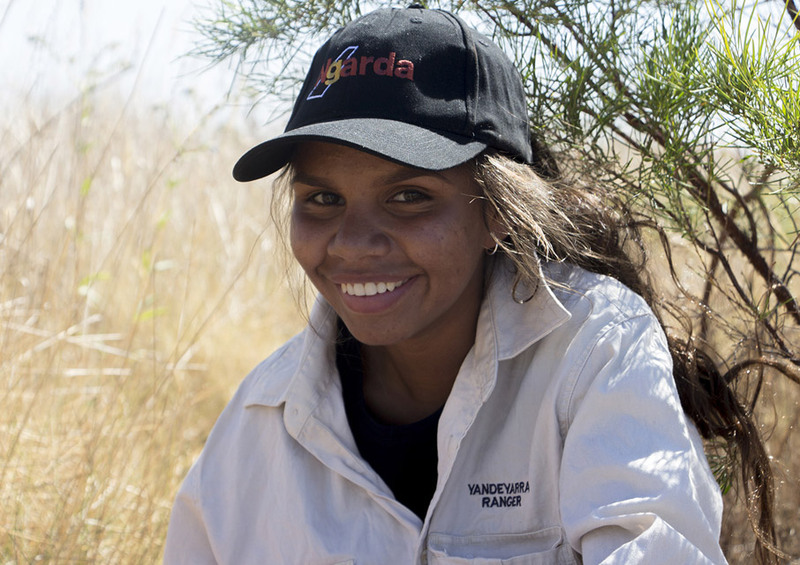 Through the Yandeyarra Rangers Program, Indigenous rangers undertake practical training in conservation land management which equips them with new pastoral skills to holistically manage their land, and monitor and respond to threats. The Pilbara is renowned for its breathtaking scenery, diverse environment, unique threatened plants and animals and rich cultural history, but it is a landscape under threat. Mining, changed fire regimes, feral herbivores and predators, weeds, and a lack of knowledge on how to manage these threats are impacting the wildlife and habitat. Nationally, populations of species like Northern Quolls and Greater Bilbies have been declining dramatically in recent decades due to increasing pressure from introduced predators, habitat loss, inappropriate fire regimes and unsustainable grazing. The Pilbara region is one of the last major strongholds for the Northern Quoll, and the population located there is considered crucial to the conservation of the species due to its genetic distinctiveness and its geographic isolation from cane toads, but its future here is at risk. To help protect this important landscape and mitigate threats to it, the Yandeyarra Rangers are undertaking training in five Conservation Land Management units supplemented by practical on-ground activities. Training focuses on a broad range of topics including weed mapping and control, feral animal and threatened species surveys, erosion control, fire management, and protection of cultural sites. The on-ground work undertaken by the ranger team also forms part of a broader effort to manage biodiversity assets in the Pilbara identified through the Pilbara Bioregion Conservation Action Plan. Greening Australia is also working with Yandeyarra Rangers and researchers to monitor declining populations of Northern Quolls and Greater Bilbies and their predators to curb further losses. It is hoped that findings from the research project, which is part of a broader research study being conducted in the Pilbara, will provide valuable data that can help inform conservation activities nationwide. In turn, the rangers provide knowledge and an in-depth understanding of the ecosystem that is essential for our research work. The Yandeyarra Ranges program will serve as an important guide for future conservation and restoration work in the Pilbara. The Yandeyarra Rangers program is funded through the State Natural Resource Management Program under the ‘Community Capability Grant Scheme’.